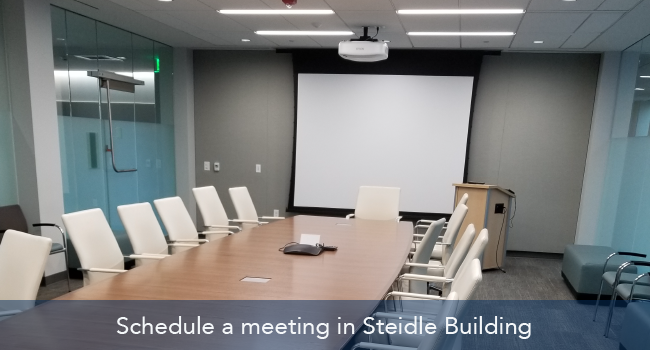 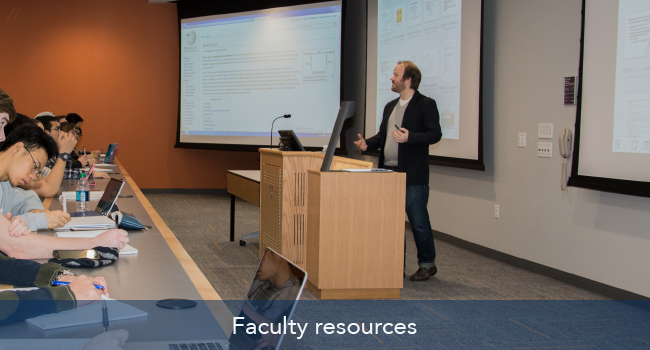 Steidle Building conference rooms support academic pursuits such as study and collaboration. 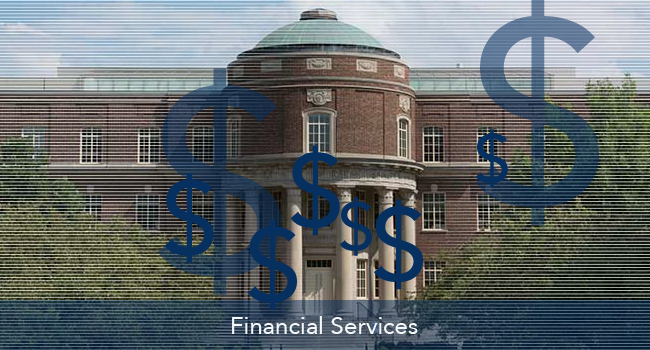 Our department's Financial Office is here to assist you with all of your University-related financial needs—from the processing of expenditures and reimbursements to the management of your research and miscellaneous accounts. 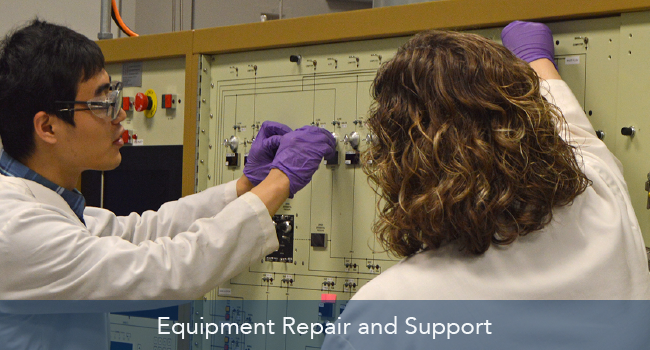 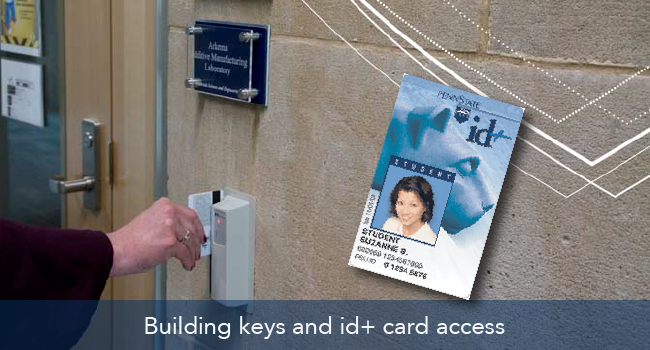 Research support and technical assistance is available for all Materials Science and Engineering labs and equipment. 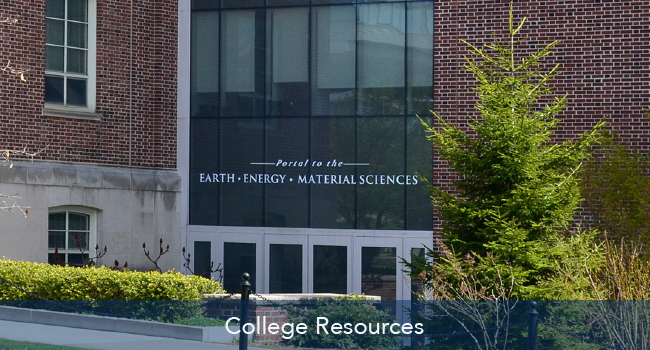 The Department of Materials Science and Engineering is committed to providing a safe working environment for all members of the department. 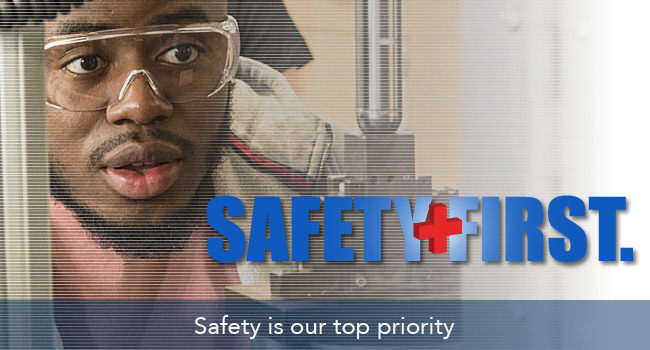 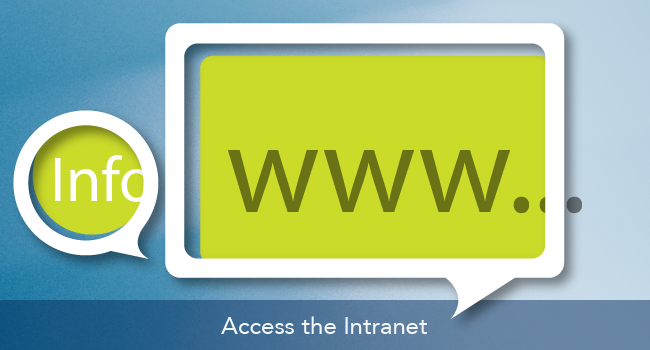 We insist that all faculty, staff, students, and researchers use safe work methods and practices at all times. 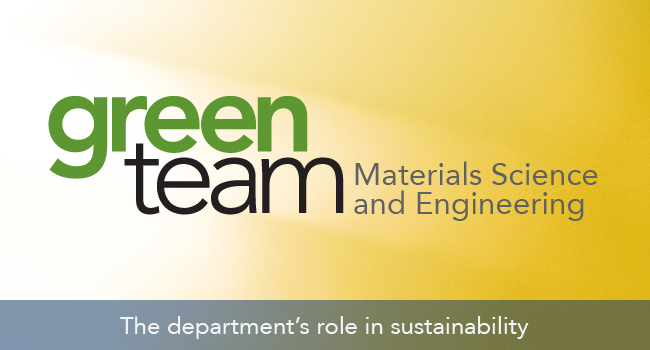 The MatSE Green Team is a group of faculty, staff, and students volunteering to take specific actions to help our department operate in a more efficient, innovative, and healthy way. 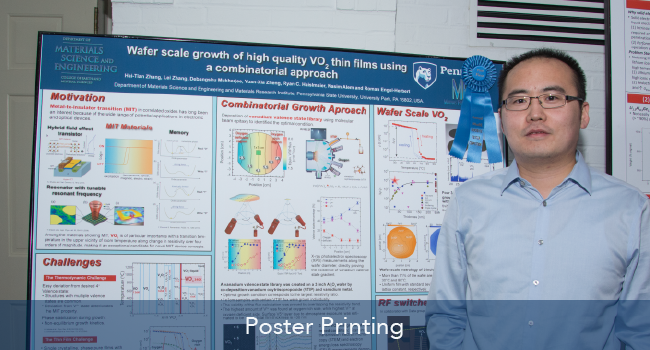 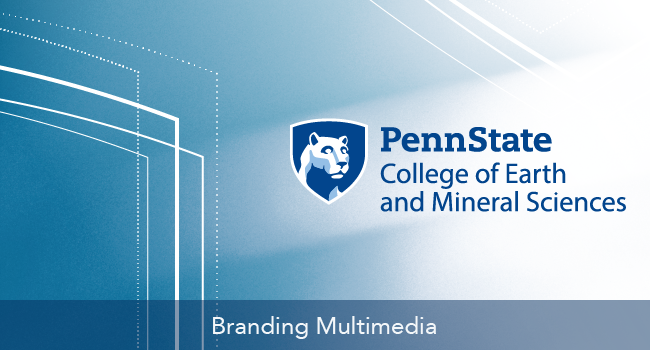 The Department of Materials Science and Engineering offers poster printing and framing to members of the department only.